So today, while my friend is in the gym and I am still in my pj's -and not feeling guilty at all-, I am taking the time to put together my second post on the book recommendations I promised to share with you this summer (the first part -on fiction books- can be found here). R.C. Sproul wrote a series of expositional commentaries that have been very helpful to me. 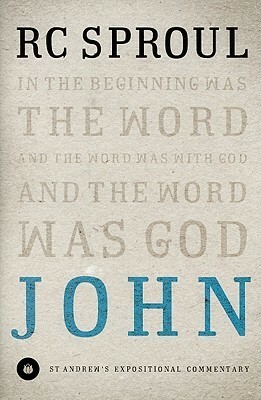 This summer I am delighting in the gospel of John and Sproul's commentary has been, once again, a huge blessing to me. We cannot live the gospel if we don't know and understand the gospel. That is why it is very important that you may seriously consider putting aside some of the "soul-touching", tea-friendly books, and start diving deeper into the Word of God. Commentaries like this one will certainly help you as you do so, and the benefits will be beyond what you expect. 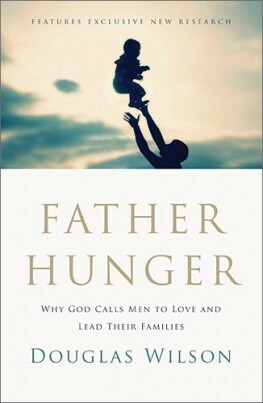 Second, Douglas Wilson's newest book, Father Hunger, has been a great and very important read for me this summer. Wilson is a wonderful author and teacher that word by word, sentence by sentence makes his points clear, always in a straight and firm way, but never lacking to point to the grace of the gospel.